Check out these bold socks! 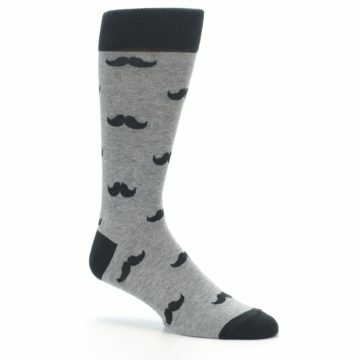 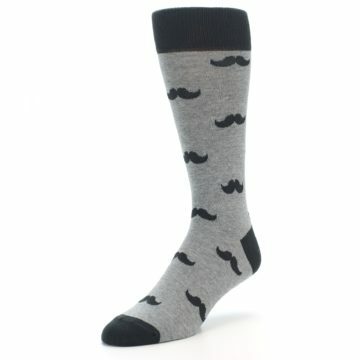 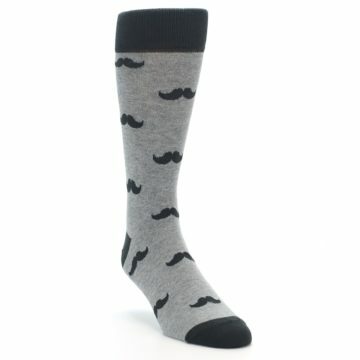 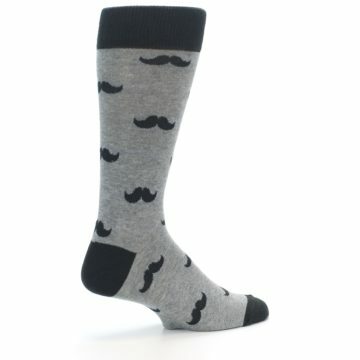 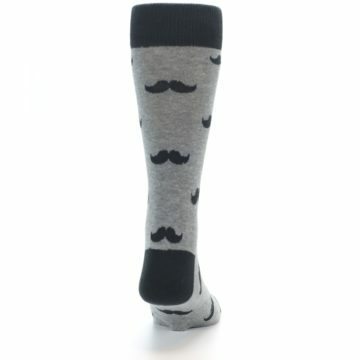 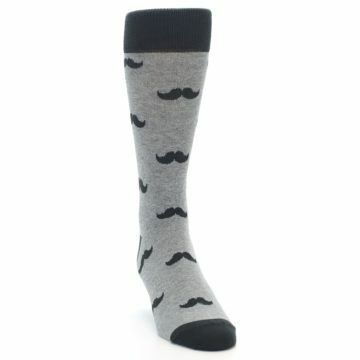 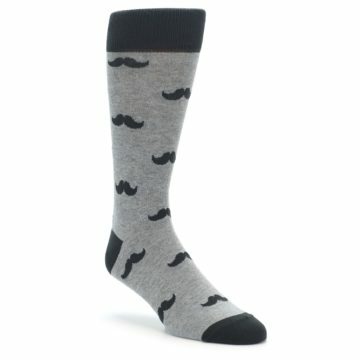 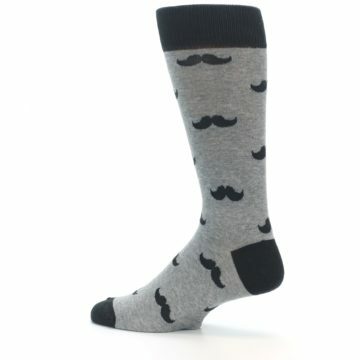 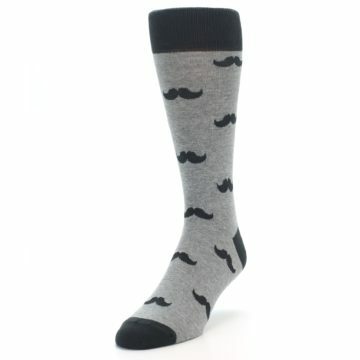 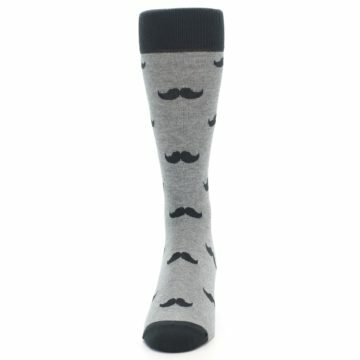 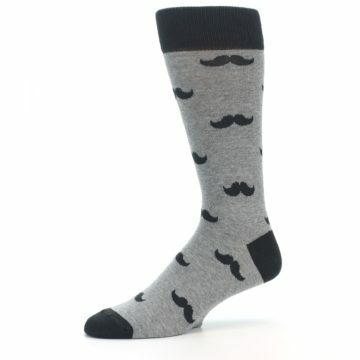 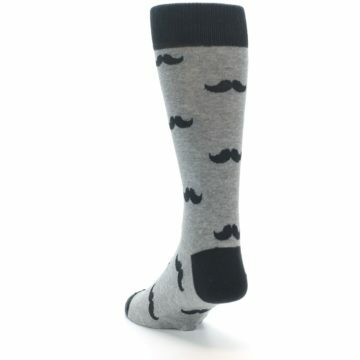 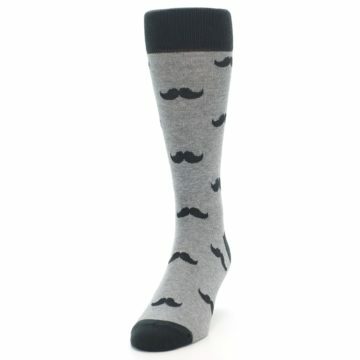 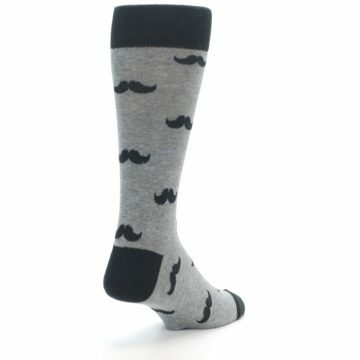 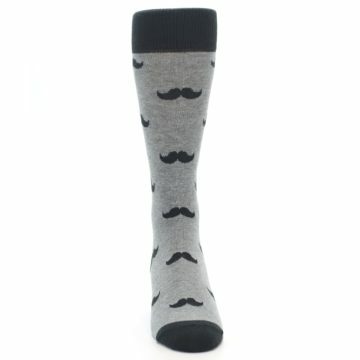 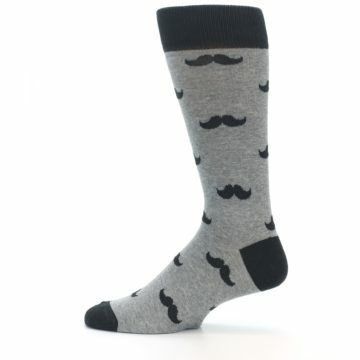 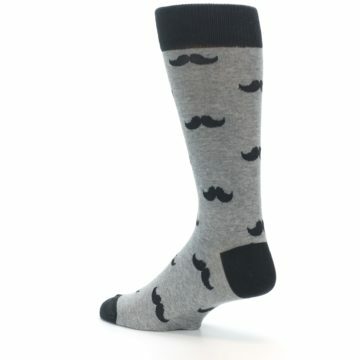 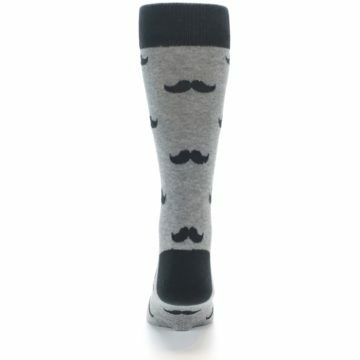 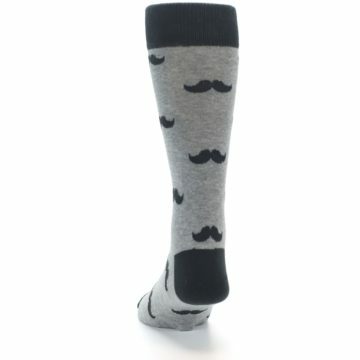 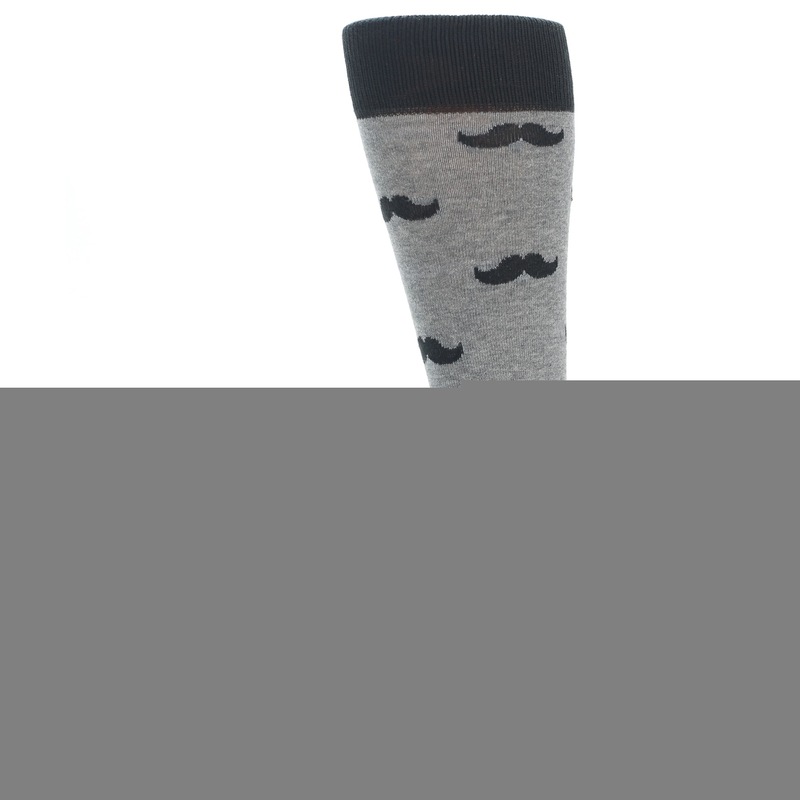 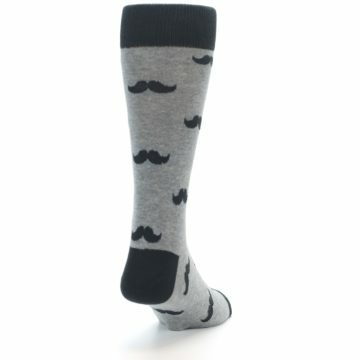 Try our gray mustache XL men's dress socks. 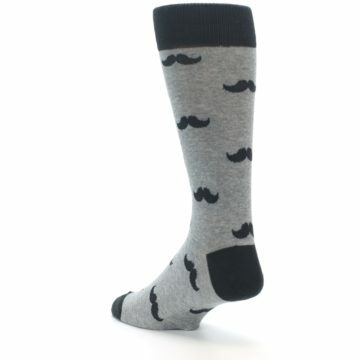 Made with 75% cotton and everyday thickness, be happy with crazy, fun socks made for comfort and style. 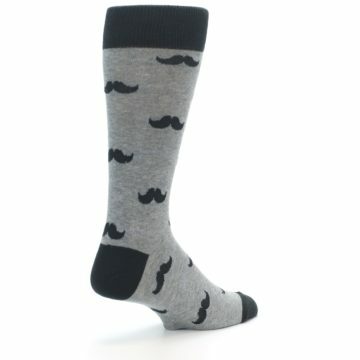 There are not yet any reviews for Grey Mustache XL Men’s Dress Socks.